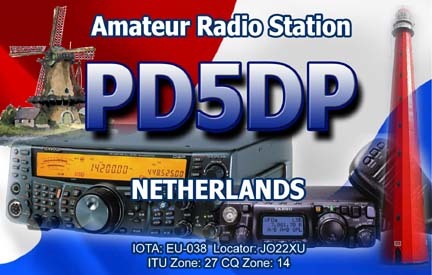 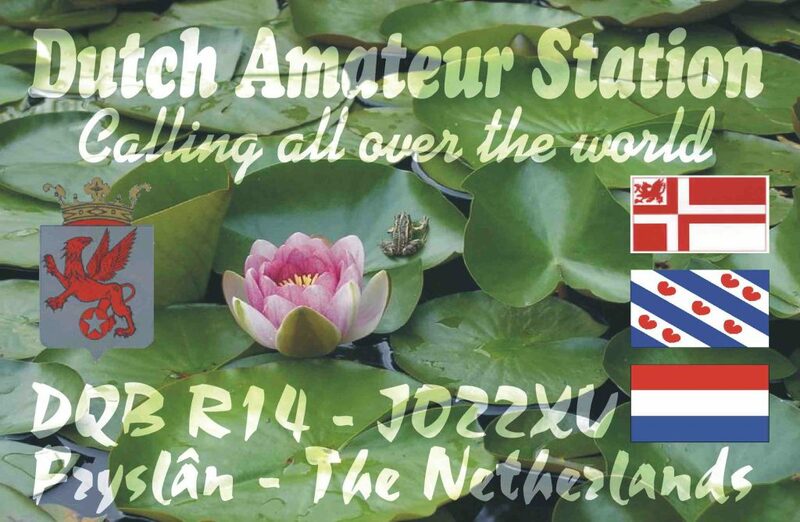 I am a member of the Dutch QSL Bureau. 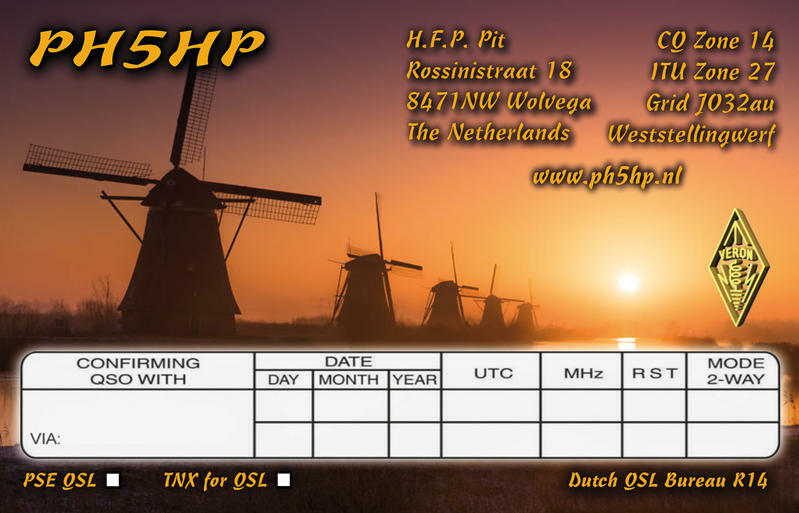 Direct QSL is possible. 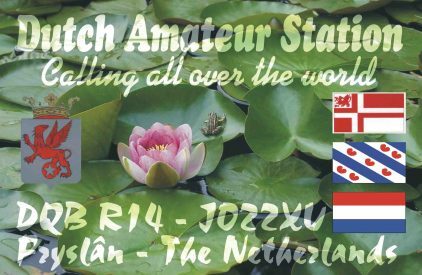 All information needed to send me a direct QSL card can be found at https://www.qrz.com/db/PH5HP .